Justin Bieber, 21, is often in the news. Many times the news isn’t good. 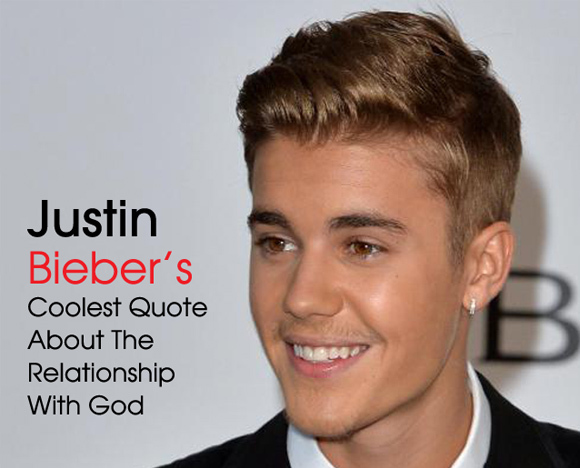 However, according to the Christian Post, Bieber is in the news for talking about his relationship with God. Bieber says he is not religious, but he has a relationship with God, and that relationship has given him a sense of spiritual contentment and greater feeling of purpose in life. Bieber concludes that developing a relationship with God has been the coolest thing he has ever experienced. The pop singer often talks about God even though he doesn’t try to push anything on his fans. Bieber’s post was shared with his Instagram followers on Tuesday, and it accumulated nearly a million likes within 24 hours. Bieber posted Psalm 43:1. 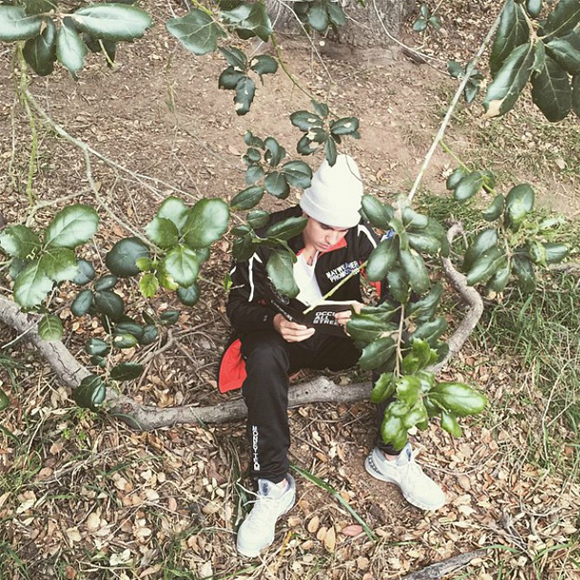 Along with the message was a selfie of Justin reading Occupy All Streets, a book published by Pastor Carl Lentz, who reportedly baptized Bieber. The New York City pastor has become a trusted source for the acclaimed singer. The pair has spent a lot of time together since they met in 2008. They have formed a friendship, and Bieber has been going to Bible study with Lentz. Even though Bieber is often criticized in the news, Lentz believes the young singer just needs a little guidance.